Matt graduated from the University of Queensland with a Bachelor of Physiotherapy (Honours) in 2015, where he received multiple Deans’ Commendations for High Achievement throughout his studies. He received first class honours, completing a research project into the effects of various interventions on adaptive patterns of muscle behaviour in knee osteoarthritis patients who had previously undergone ACL reconstruction. Following graduation, he continued working in this research stream as an assistant. 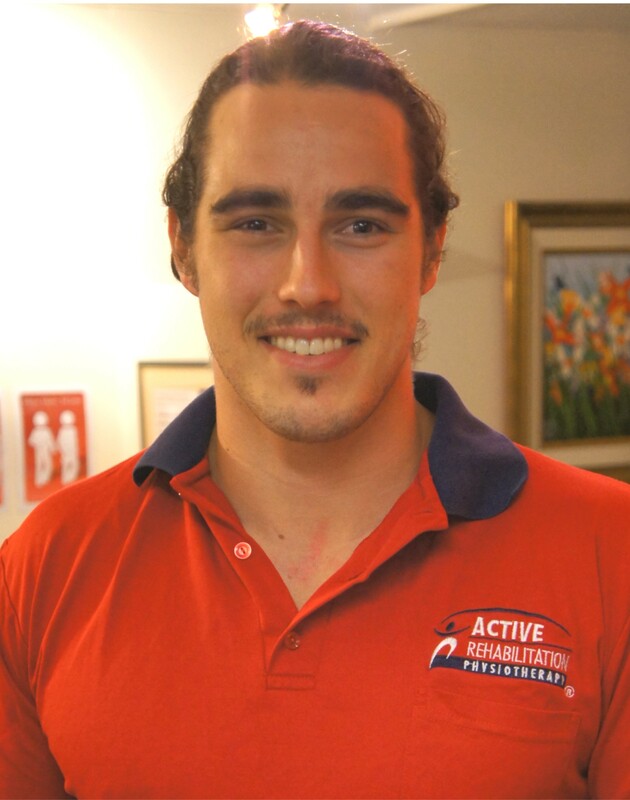 He joined Active Rehabilitation in 2016, and provides inpatient services at the Mater Private Hospital and Brisbane Private Hospital. He aims to ensure that patients have access to best practices in the early stages of recovery in order to optimise rehabilitation and return to function. He has a keen interest in orthopaedic and musculoskeletal rehabilitation. Matt has a keen interest in sports, having competed at a school and senior level in rugby union, baseball, martial arts, rowing, triathlon and powerlifting, as well as working as a personal trainer and strength and conditioning coach with athletes from the Australian Global Games Athletics squad. He served for a year as the coach and coordinator of the University of Queensland Physiotherapy Rugby program. He also maintains an interest in social justice programs, with an ongoing volunteer role with the Orange Sky laundry service. In 2016 Matt commenced study towards a Doctor of Medicine at Griffith university. He hopes to use his physiotherapy skills to compliment his medical training and maintain a unique insight into the multi-disciplinary spectrum of patient care. Matt is passionate about health, fitness and the rehabilitation of injured athletes of all levels. He maintains active participation in club rugby union and sports coaching.